Directed by Pasha Patriki. With Jean-Claude Van Damme, Dolph Lundgren, Al Sapienza, Courtney B Turk. 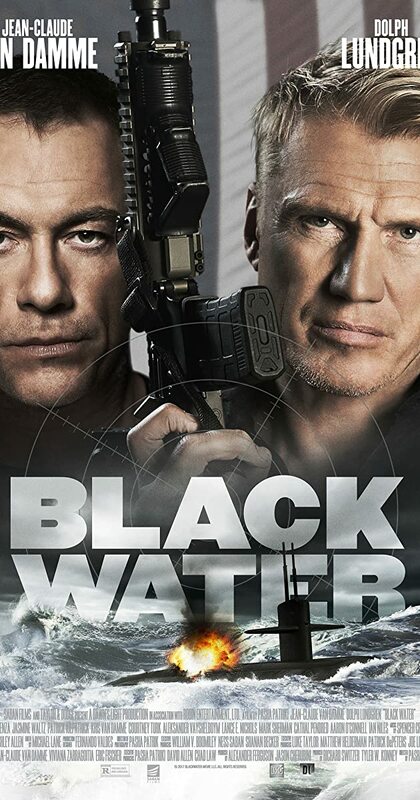 A deep cover operative awakens to find himself imprisoned in a CIA black site on a submarine.